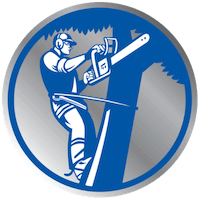 Call it what you like, our team work day-to-day at commercial and residential properties cutting trees. 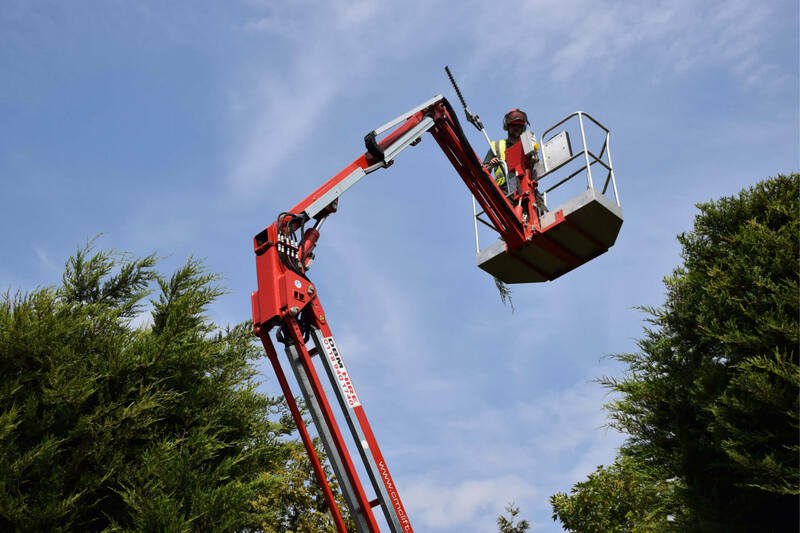 We have the equipment and the experience to safely remove your trees with limited fuss. Have a look below at our services. 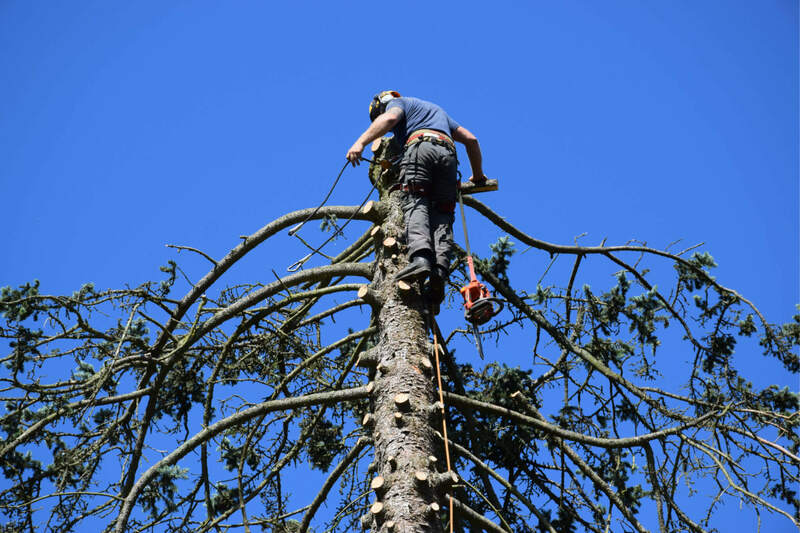 We cut any tree of any size. We have the finest surgeons and the best tools for the job. Ideal if you want more light to enter your property or have dead branches better removed. We Pollard when a tree becomes a hazard to the their surrounding i.e. electricity lines. When the branches of a tree begin at an inconvenient height we raise the height of the branches of the tree. 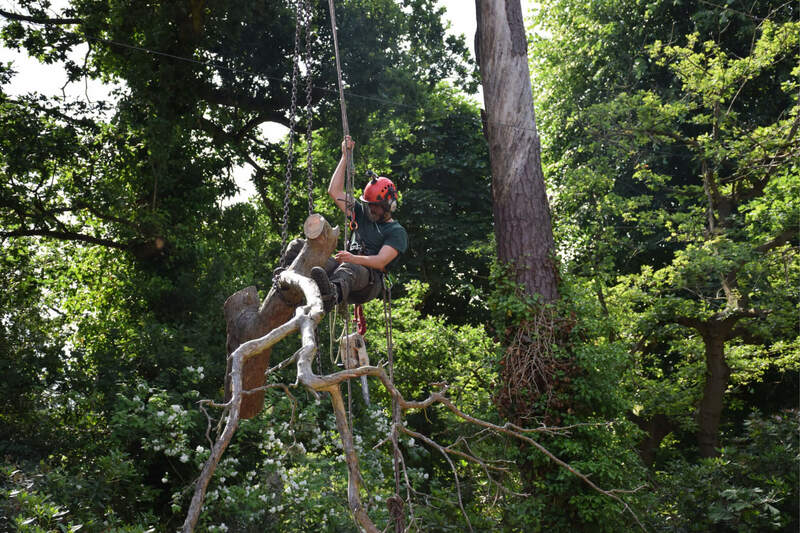 We use stump grinding machines to remove large unwanted (in some cases hazardous) stumps. 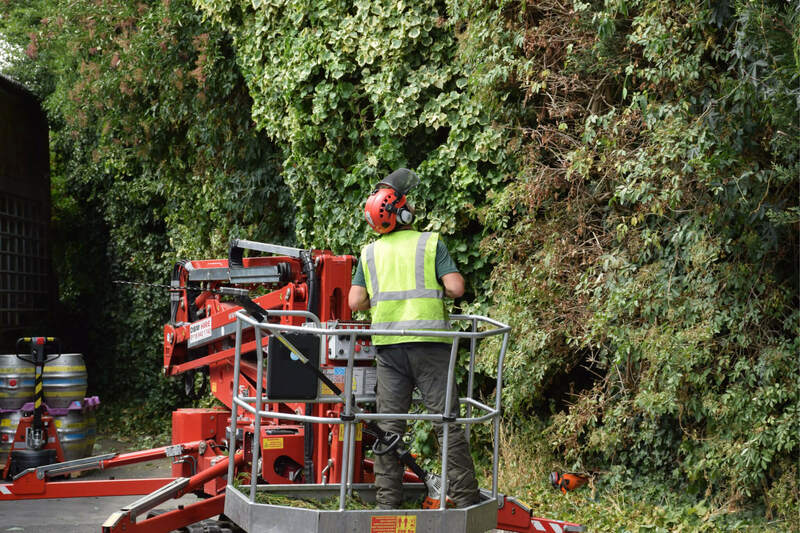 Commonly recognised as ‘Pruning’, Crown Reduction involves reducing the size of the tree. We use a large, mechanical power tool, called Stump Grinder, to chips away at heavy, dense wood in the ground. A stump grinder looks like an oversized lawnmower and is made up with large razor sharp teeth and a high-speed rotating disk to break away at the most stubborn of stumps.